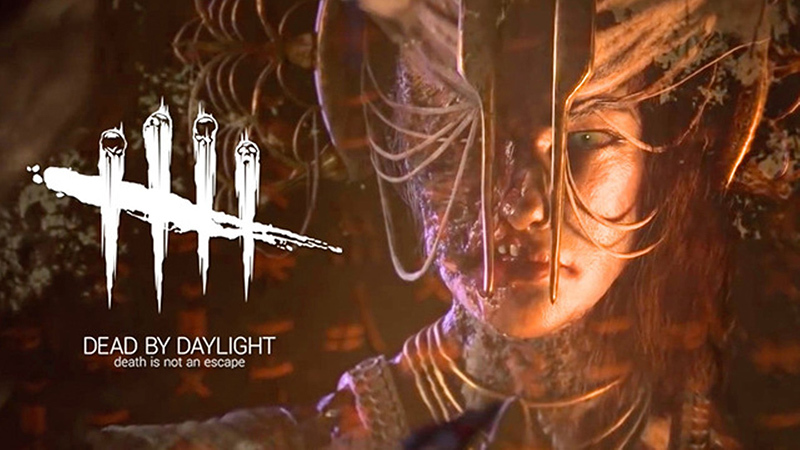 It’s been three years since gamers first got their hands on the multiplayer horror game Dead by Daylight and Behaviour Interactive has continued to deliver exciting and frightening downloadable content to keep fans coming back, including this month’s “Demise of the Fateful” which may be teasing an iconic horror hero’s arrival to the game as pointed out by Bloody Disgusting. In addition to be references to the franchise itself, the perks are all labelled as the “Ashley J. Williams” perk for the protagonist of the acclaimed horror franchise Evil Dead, in which the chainsaw-wielding hero was portrayed by Bruce Campbell (Burn Notice). The perks have so far only appeared in the PlayStation 4 version of the DLC and Behaviour has neither confirmed nor denied the character’s potential future in the game, but the chance that Ash could appear as a playable character has sent fans into an excited frenzy. Were Ash to appear in the game, he would not be the first licensed character Behaviour has added as DLC to the game, as previous additions have included Halloween‘s Michael Meyers and Laurie Strode, Left 4 Dead‘s William “Bill” Overbeck, The Texas Chainsaw Massacre‘s Leatherface, A Nightmare on Elm Street‘s Freddy Kruger and Quentin Smith and Saw‘s Jigsaw pig costume and David Tapp. The post Ash Williams May Be Headed to Dead by Daylight appeared first on ComingSoon.net.